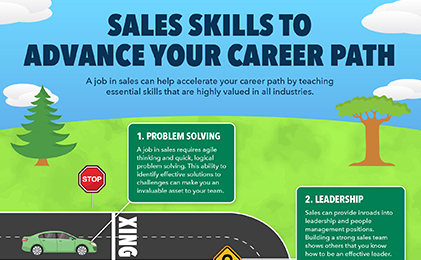 If you’re interested in a job in sales, developing and nurturing skills to catapult your career can help you achieve your career advancement goals. 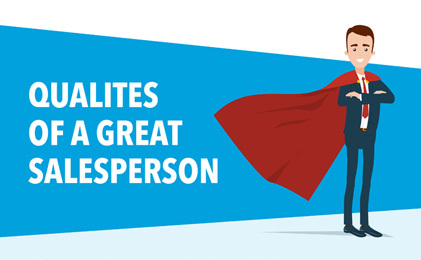 Knowing what makes a great salesperson is the first step to becoming one. 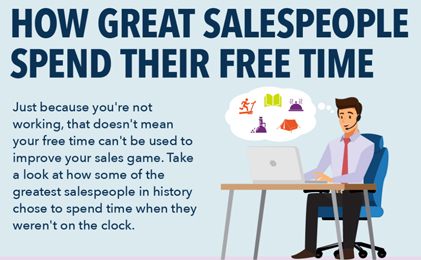 At their core, great salespeople have empathy and drive. They know the prospects’ wants and needs and have the perseverance to win them over. You may wonder what athletes and salespeople have in common – it’s more than you think. 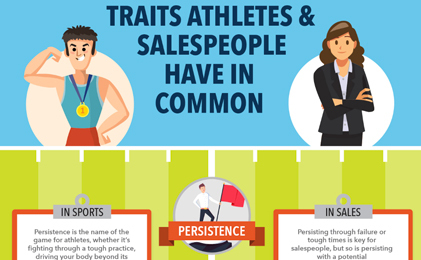 Whether you’re trying to win on the field or in the field, sales people and athletes have many common characteristics! As much as you may want to stay on the clock 24-7, chasing leads and locking down the next deal, it’s important to allow yourself time to decompress. Great salespeople know in order to always be closing, sometimes you have to step away for a few. There’s no one right way to lead a team, but there are tried and true formulas for success. As you grow in your career, you’ll get more and more experience leading people. An understanding of different well-known and proven types of leadership can help you find the right path that resonates for you. 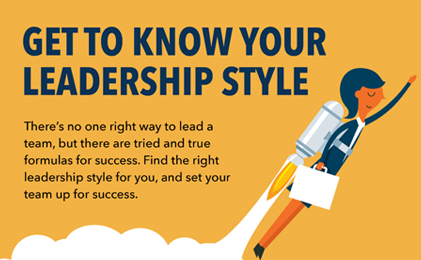 Find the right leadership style for you, and set your team up for success. 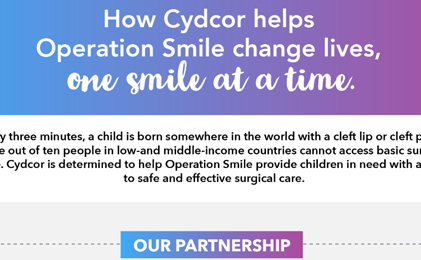 One of the oldest and largest volunteer-based organizations dedicated to improving the health and lives of children worldwide, through access to surgical care, Operation Smile provides life-changing cleft lip and palate corrective surgeries at no cost, to children in need. Mobile devices are more than just modern conveniences. 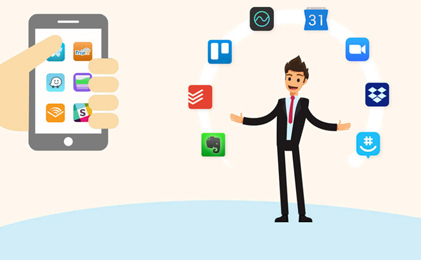 In today’s business climate, having the right mobile tools at your disposal is critical to your professional survival. Staying connected around the clock is the accepted norm, not the exception and remaining competitive means keeping yourself up-to-date on the best apps. 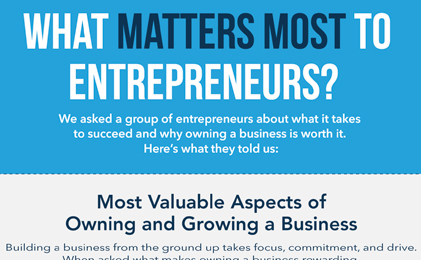 Entrepreneurship is an exciting opportunity for those, with the right attitude and pioneering spirit, to build something from the ground up, take ownership of their time and decisions, and potentially, achieve financial independence. Whether you’re pursuing a career in sales, or you’re considering one, working in sales is exciting, challenging, and highly rewarding! 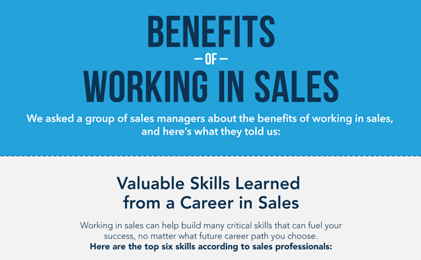 A career in sales can benefit you by helping you find focus, teaching you to set ambitious goals and achieve them, and by showing you the value of helping others reach their goals, as well. Digital media and online presence are becoming increasingly important for businesses to stay relevant. 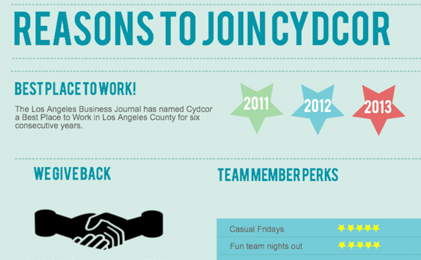 Most businesses online today have seen or heard of infographics. They are images used to creatively convey information or ideas. Charts and graphics make information easier to understand and share.